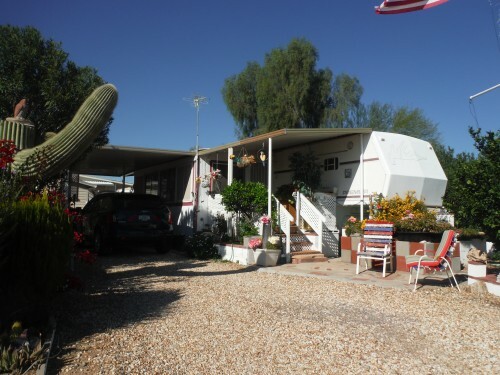 Medical/Dental,Other See Remarks - Wickenburg, AZ - 2 Buildings located on a 1.7+ acre lot zoned C1. 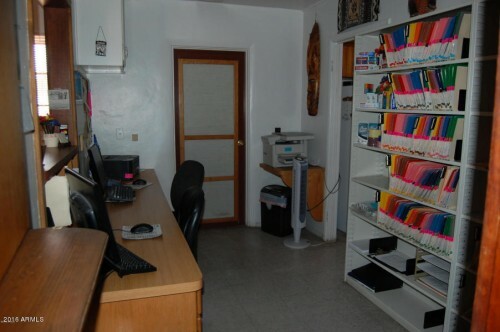 One building is currently used as a dental office (1788 sq ft)with a reception area, three workrooms, a full kitchen and 1 3/4 baths. The other building has two rental units (913 sq ft). Recent improvements include a new A/C Unit, New Hot Water Heater & New Roof! This is a PRIME location with unlimited potential. Live in one, and rent the other, or rent both. What a darling home in a nice neighborhood with gr - What a darling home in a nice neighborhood with great views and privacy!This solid built home has 2 bedrooms and 1 bath. Perfect for a single or couple.Tenants will be moving out the first of October 2018, but they are a darling couple and most accommodating for showings. We would prefer 48 hours notice but may be able to get you and your clients in sooner. Home has had much work done to it, and could be a great rental if you are looking for an investment purchase. 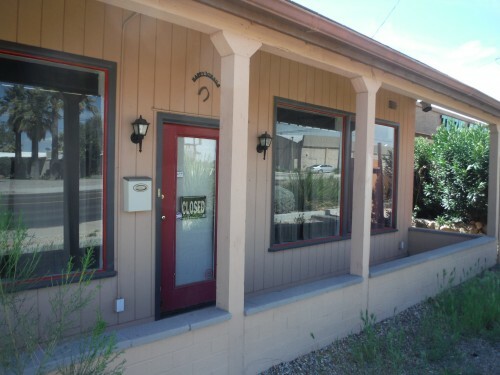 Commercial with Living Quarters - Great Opportunity to own a commercial building with living quarters in the back of this property located on busy Wickenburg Way.You can open your business and live on site. 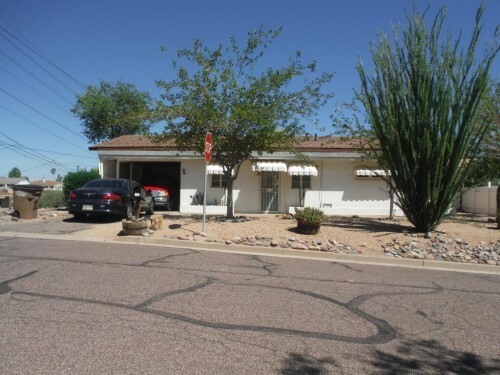 Desirable location close to Chase Bank , NRS, along with many business' up and down Wickenburg Way.Owner selling due to location change to another state.This property has had many different types of business located here. This is priced to sell quickly, building was completely remodeled and additional residence added in 2005. Combine a rental building with a residence and come out with more money in your pocket by purchasing. Talk with a lender for rates and monthly mortgage payment.......you will be surprised how reasonable it is.......Of course owner would accept cash offers as well. Just the Right Size in Escapees North Ranch! - Perfect winter get-away in quiet community. This attached mobile home has an added screened in porch with full-size washer/dryer, a carport, and a separate storage shed. Enjoy outdoor living with extended patios, and planters filled with flowers and citrus trees. The community center is a great place with plenty of social activities if that's your pleasure. 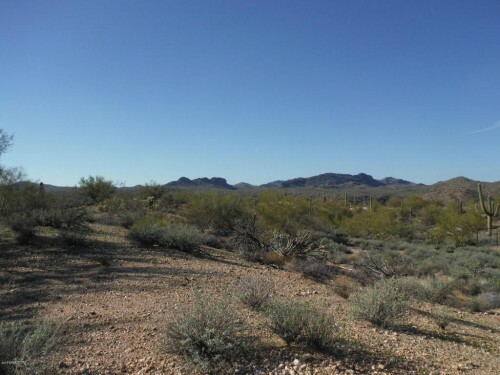 Residential Lot,Residential Acreage - Morristown, - Spectacular Desert Views on the 2+ Acre Horse Property Parcel. Ready for your Dream Home! 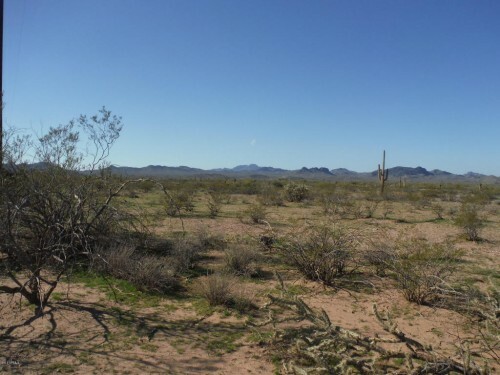 Close to Hassayampa River, high on a hill...lot's of saguaro cactus, palo verde trees and flat area's for possible building site. This is one of two parcels that are adjoining each other, you can buy one or both. A discount for a purchase of the 4+ acres. Surveyed for a split but not recorded. Recordation can be done at closing. Well-maintained dirt road to property and great neighbors. Many very nice homes, riding from here is unbelievable..come take a look, you will love the beauty of these parcels. Listed under 3 MLS numbers. Residential Acreage - Morristown, AZ - Spectacular Desert Views, 2+ Acres for your new home. Close to Hassyampa River, high on a hill....lot's of saguaro cactus, palo verde trees and flat area's for home. This is a split from a 4+ acre parcel. There are two parcels that are adjoining each other, you can buy one or both. A discount for a purchase of the 4+ acres.Surveyed for a split but not recorded.recordation can be done at closing. Dirt road that is well maintained, and great neighbors in this area. Many very nice homes, riding from here is unbelievable......Come take a look, you will love the beauty of these parcels.Listed under 3 MLS numbers.